Independent Home Care Agency is a Minnesota licensed professional home care company caring for seniors at home. Independent Home Care Agency is committed to providing superior low cost in home care services to the elderly in the comforts of their own home or place. Independent Home Care Agency is built on a solid foundation of quality and service. Independent Home Care Agency conduct a comprehensive background screening on every caregiver with the state of Minnesota. Independent Home Care Agency is insured and bonded, accredited by the better business bureau A + rating. The cornerstone of Independent Home Healthcare is keeping the family informed of the caregiver plan while answering any and all questions. It is essential to keep the lines of communication open at all times so that every family member is comfortable with the care-giving situation. Whether you live in the same city or on opposite coasts, it is our job to keep in touch with the family on a regular basis. Physical and mental stimulation are essential to a feeling of well being. 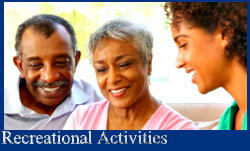 Independent caregivers can drive a client to activities previously scheduled or will suggest and implement new activities, appropriate for the client. 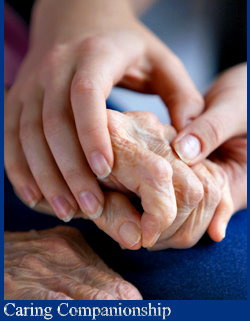 We are committed to providing superior low cost senior home care to the elderly. Independent Care is bonded and insured, background screening on every caregiver. Many times our elderly or disabled clients are capable of performing their own bathing and personal care services. However, knowing that a trained caregiver is standing by for assistance and safety supervision, gives the client and the family some added peace of mind. More than just maintaining independence, social stimulation is therapeutic. Independent care is dedicated to ensuring that every individual be respectfully encouraged to continue their activities.